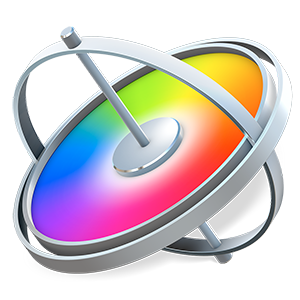 I thought I’d start a list of must have FCPX plugins. Well… not really must have, but they’re still pretty damn awesome plugins. Anyway, here’s a few awesome plugins I could think of off the top of my head. 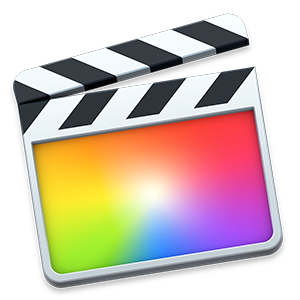 Are there any must have FCPX plugins that you can think of? Leave a reply and add to the list!